How do I know if the Company that we hired is reputable? Q: I've Heard of IPM? What's That? IPM is an abbreviation for Integrated Pest Management. 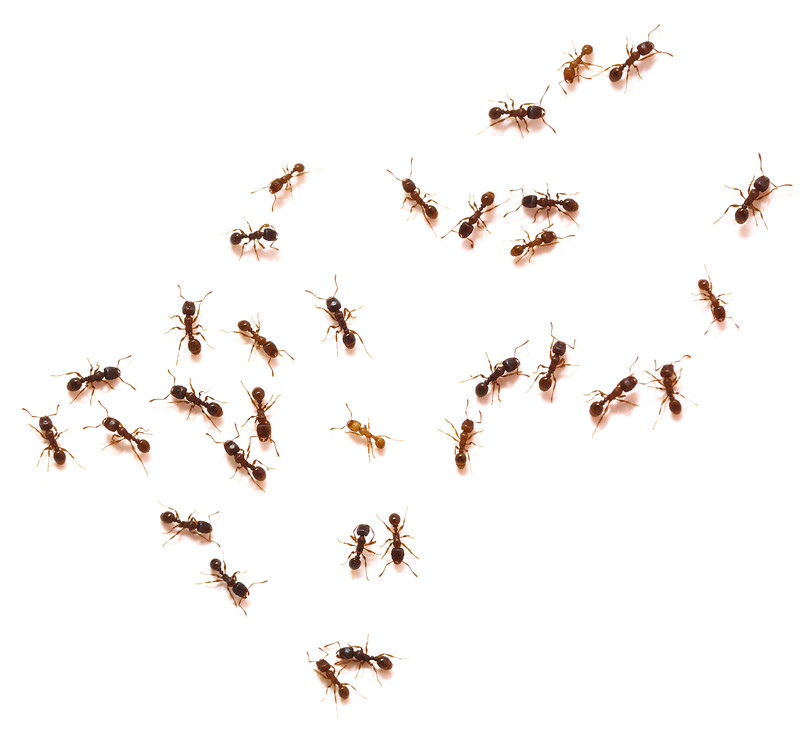 Integrated Pest Management is a process involving common sense and sound solutions for treating and controlling pests. These solutions incorporate three basic steps: 1) inspection, 2) identification and 3) treatment. Treatment options vary from sealing cracks and removing food and water sources to pesticide treatments when necessary.